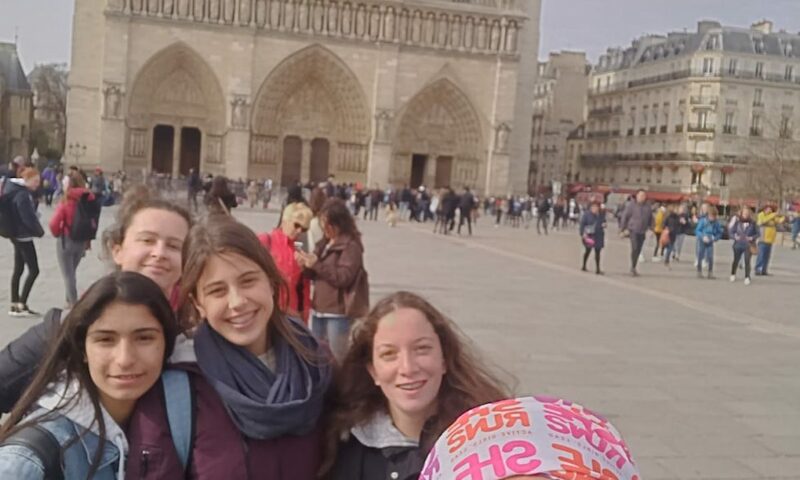 A group of twelve P.E. 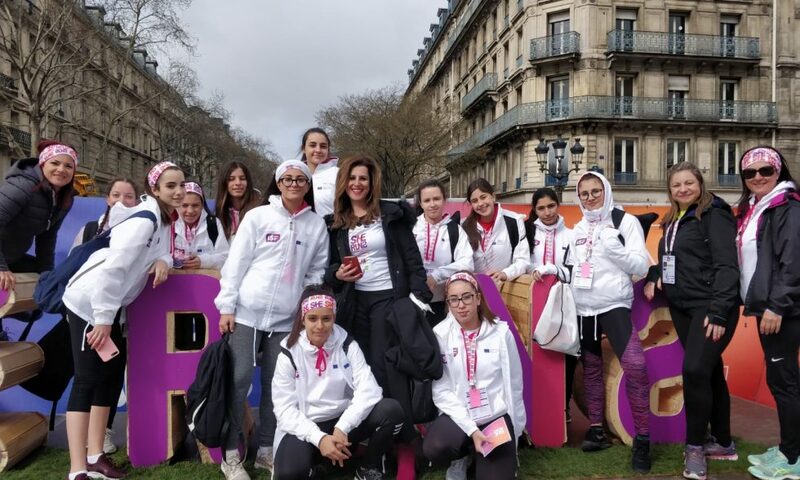 option students participated in the She Runs education program in Paris between the 11th – 16th March 2019. 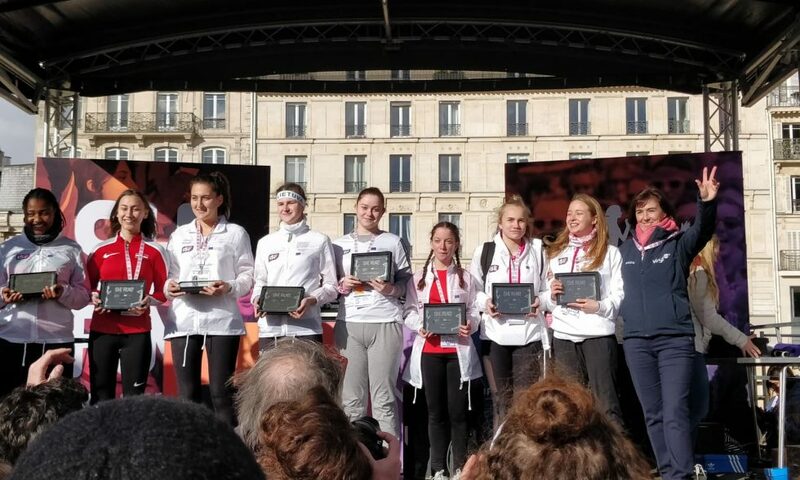 This opportunity enabled our girls not only to be physically active but it also educated them on important health, sport leadership and gender equality topics. 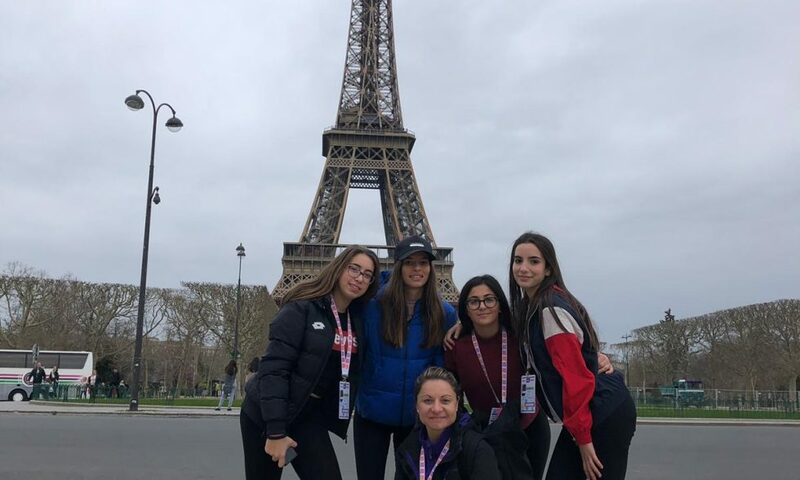 Throughout the week, 400 girls and their mentors coming from all around the globe participated in multi-dimension activities that linked sport, culture, education and innovation. 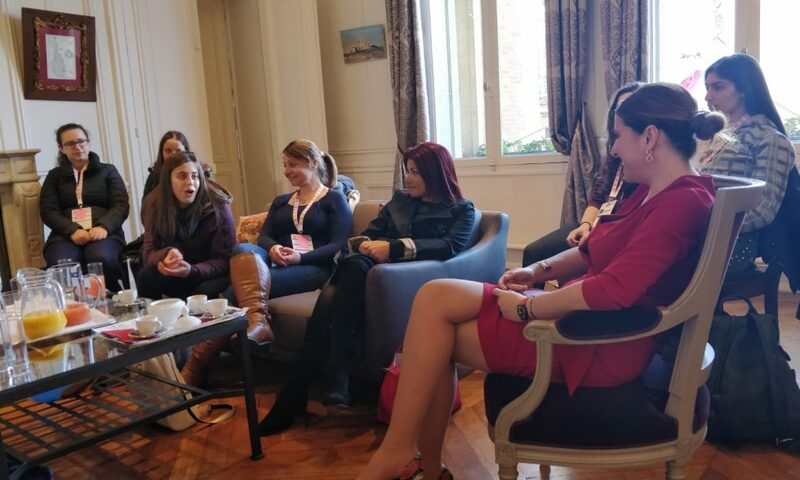 Our first visit took place at the Maltese Embassy, on the cordial invitation of Ms. Helga Mizzi, Maltese Ambassador. 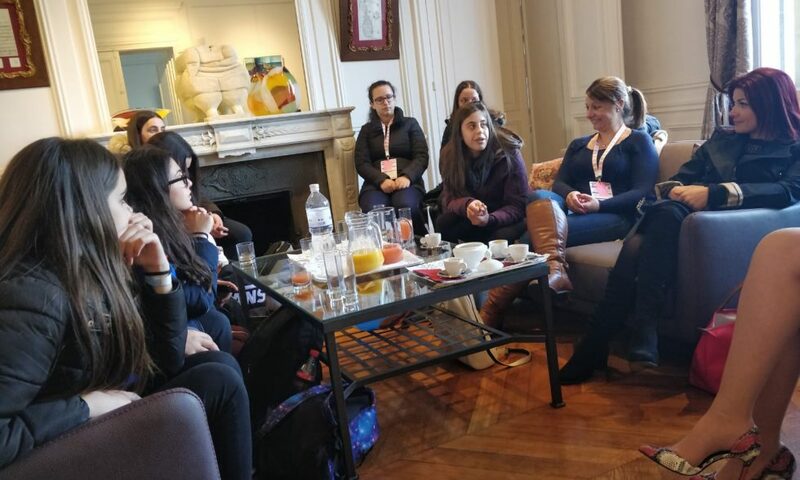 Our students not only had the opportunity to explain the significance of the program, but were also keen to learn about the diplomatic service. 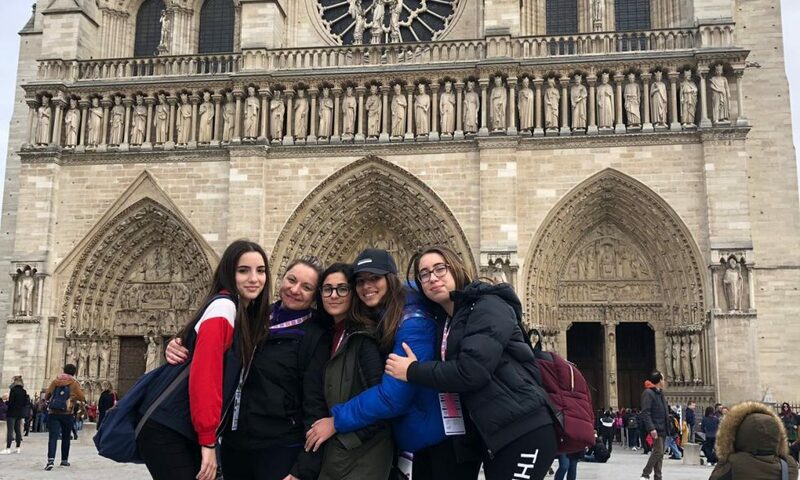 Ms.Mizzi encouraged our students to further their studies and embrace opportunities like these and other Erasmus projects and experiences. 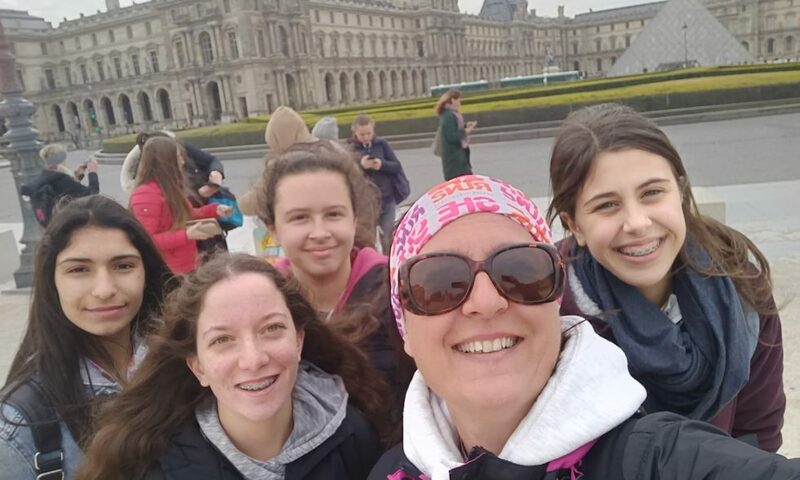 Students also asked a few questions in French and Ms Mizzi was impressed by their abilities. 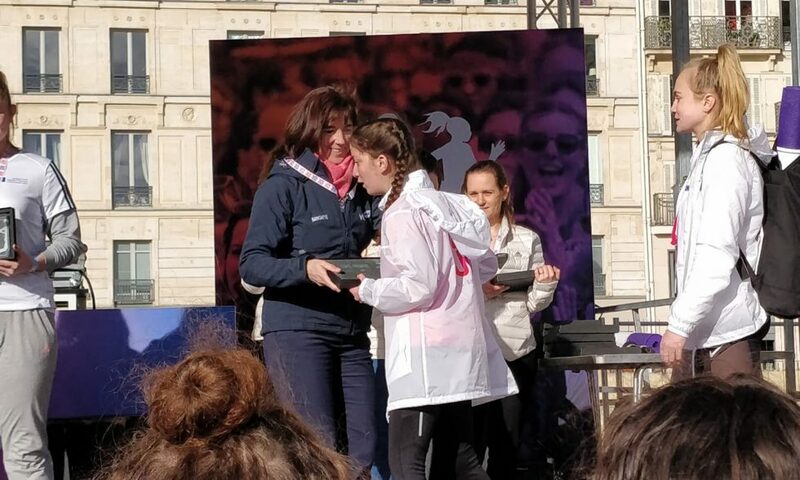 She was also very happy to be supporting the Maltese contingent in the She Runs program. 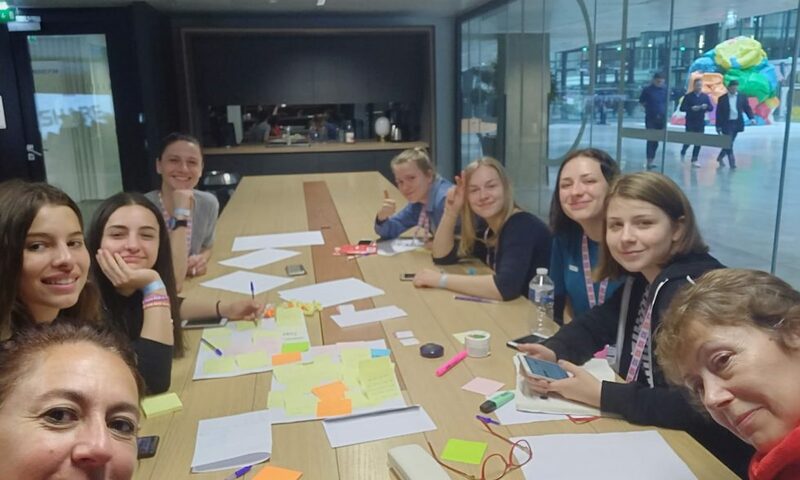 On the second day of our visit we were divided in teams. This day was fully dedicated to culture, teamwork and cultural diversity. 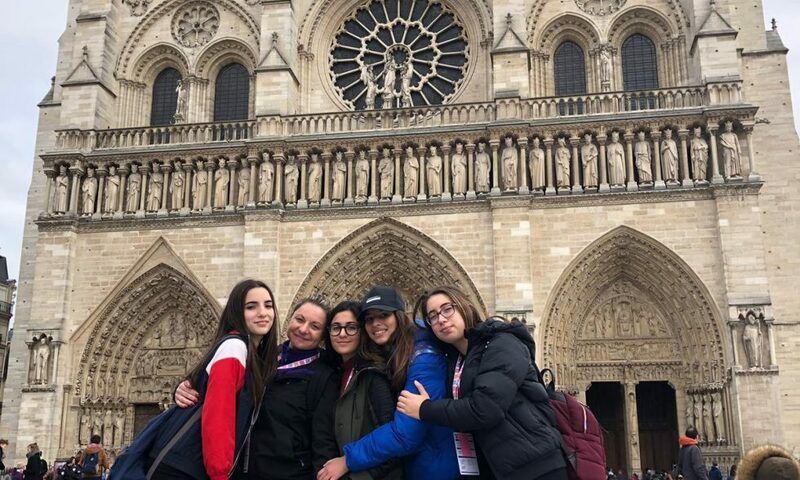 Through the Scavenger Hunt we were able to explore Paris and work sets of questions related to the places we visited like the Pantheon, the Paris stadium, statue of Joan of Arc and many other iconic places. 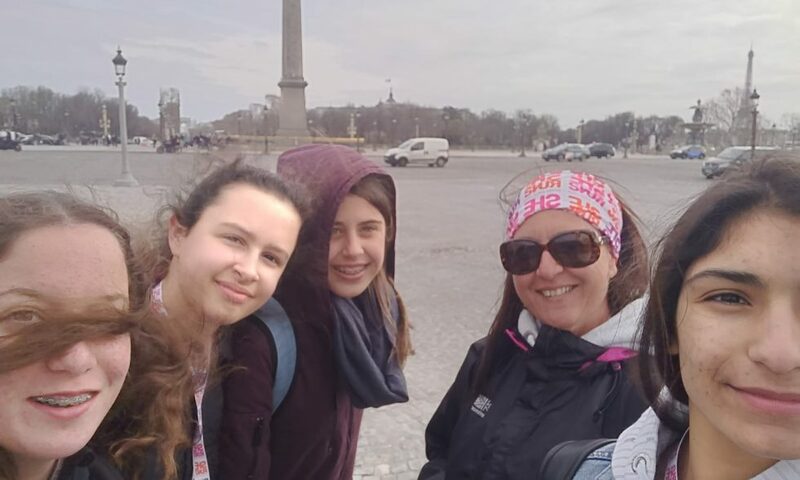 The Hunt ended at the foot of the Eiffel Tower. Our students felt this was a good initiative that enabled them to break the ice with students coming for the same mission. In fact on our way back, they were already exchanging numbers and befriending them on their Facebook accounts. 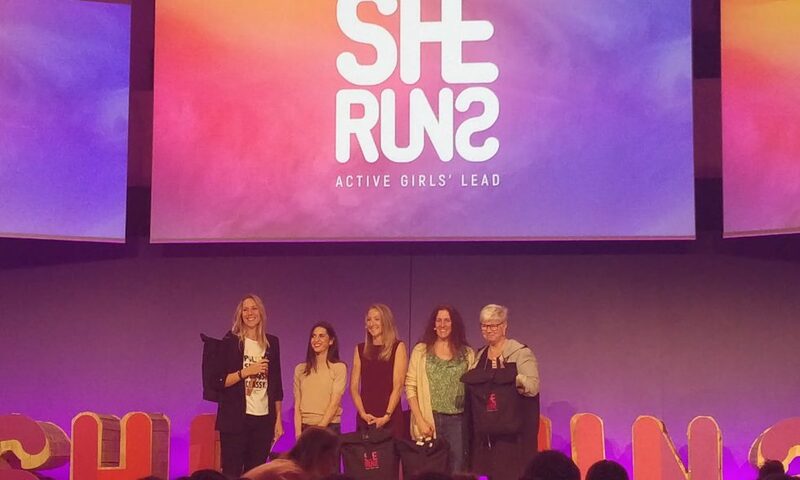 The highlight of the event was the She Runs LA Lyceenne run. 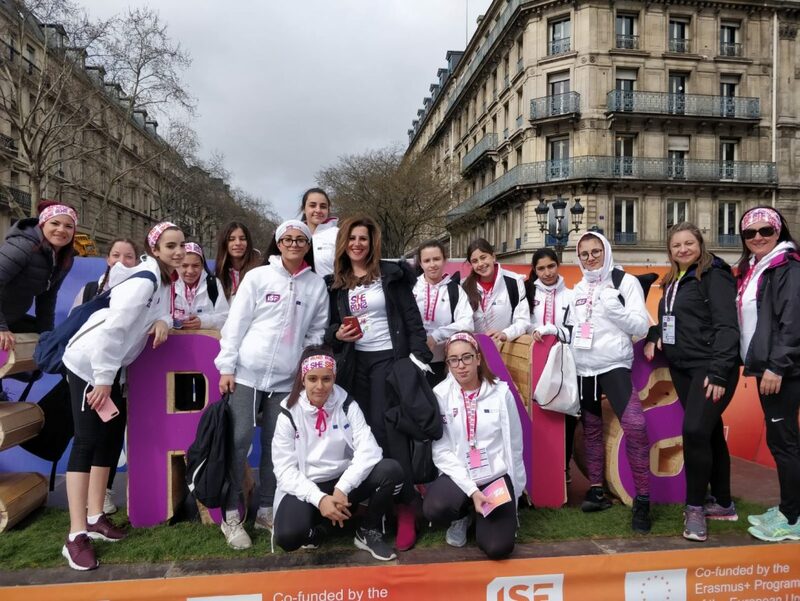 On our arrival at the She Runs village we were welcomed by Ms Laurent Petrynka the President of ISF and other important members who contributed to this program. 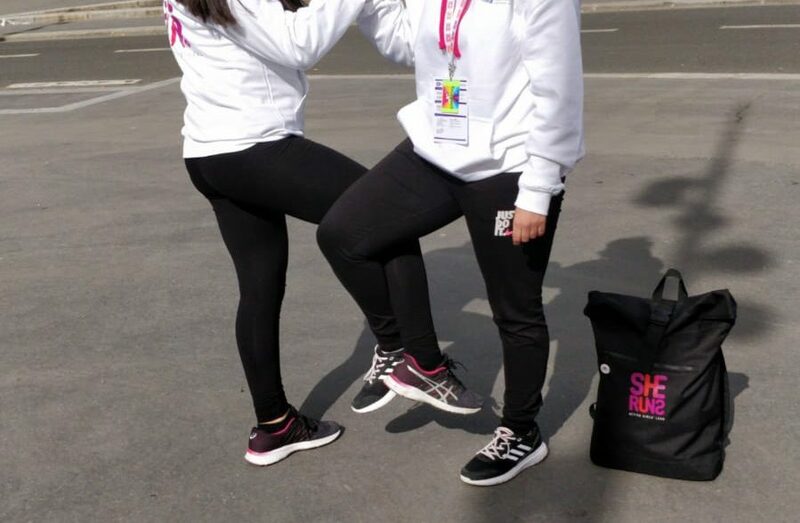 Students had the opportunity to practice diverse physical activities like cycling, dancing and roller-skating. 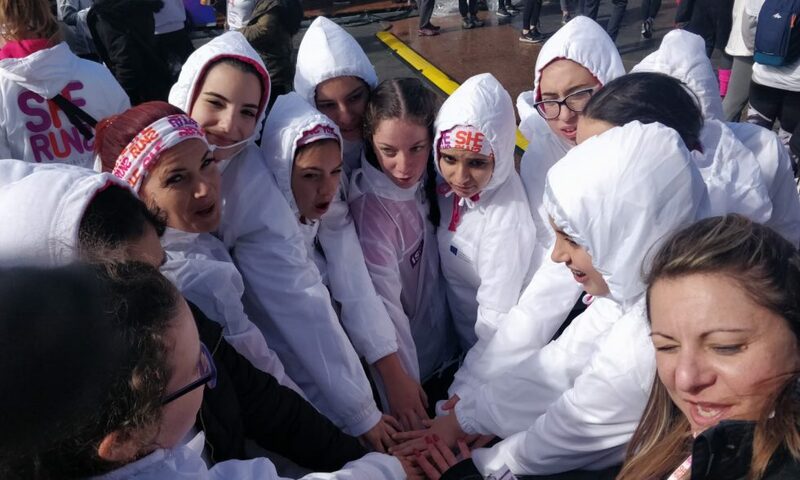 They made new friends and fully embraced this day dedicated to them as girls whilst wearing the same sportswear provided by ISF to represent unity in sports. 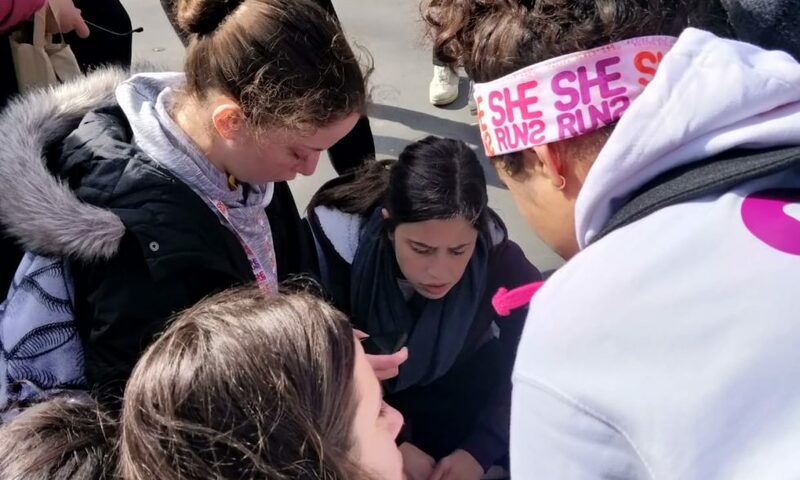 The second part of the day saw the most awaited event, where 500 international participants of She Runs – Active Girls Lead joined 1500 girl students running a 3 Km race for their rights on the banks of the River Seine in the centre of Paris. At night, they had time to socialise at the club event. 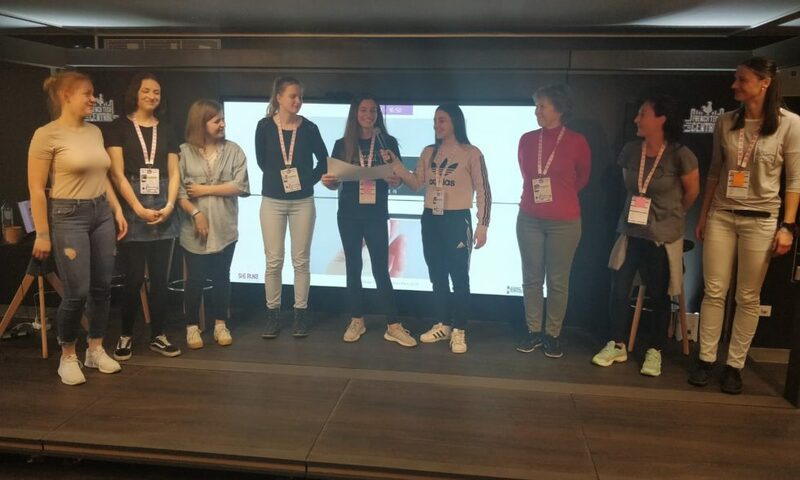 Another excellent experience was when students had the opportunity to listen to motivational talks by iconic sportswomen – Paula Radcliffe, Valentina Marchei, Briggitta Kervinen and Lauren Fischer. These inspirational stories enabled students to ponder about moments of glory and of failure. 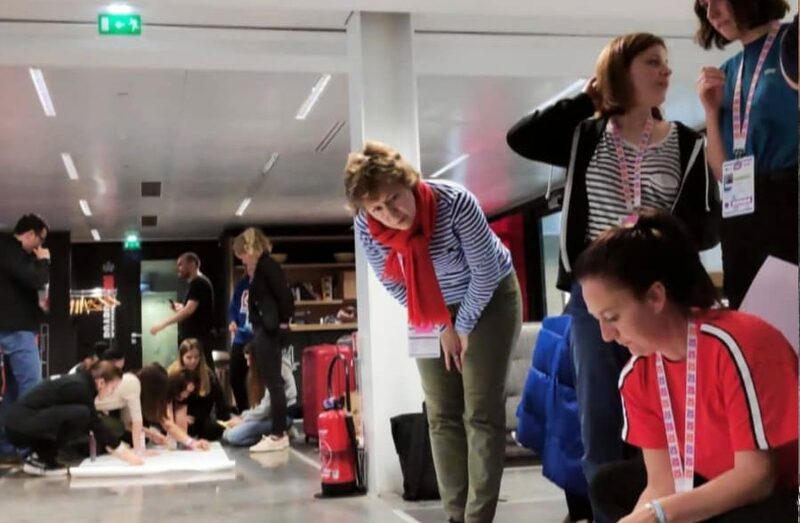 The latter being the most difficult, but they encouraged us educators to teach that failure is not the end of the world but it is the essence that motivates us to move on and continue seeing life as a challenge and not as an obstacle. 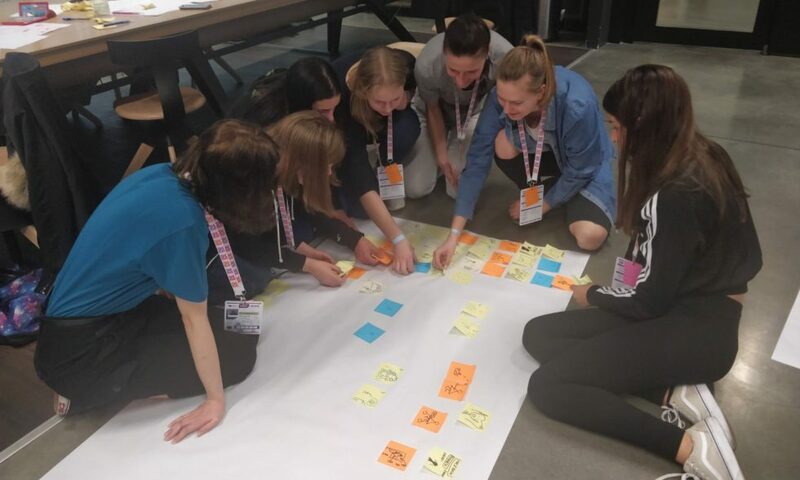 On the last day of the She Runs Active Girls’ Lead students had the opportunity to design and carry out projects addressing physical activity for girls and women in their communities. 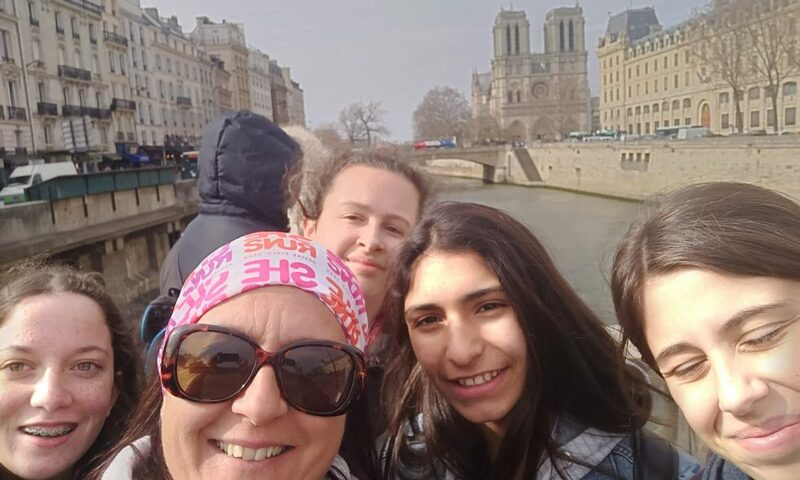 This cultural experience enabled our students to appreciate the importance of sport education as a learning tool to promote equality, health and empowerment.